The Buzz Extension and Resistance Piece for large bore tenor instruments (or BERP) is an innovative design which allows the performer to practice solely with the mouthpiece but with the same resistance and valves of the instrument. This clamp on device is perfect for practicing and for rehearsals. 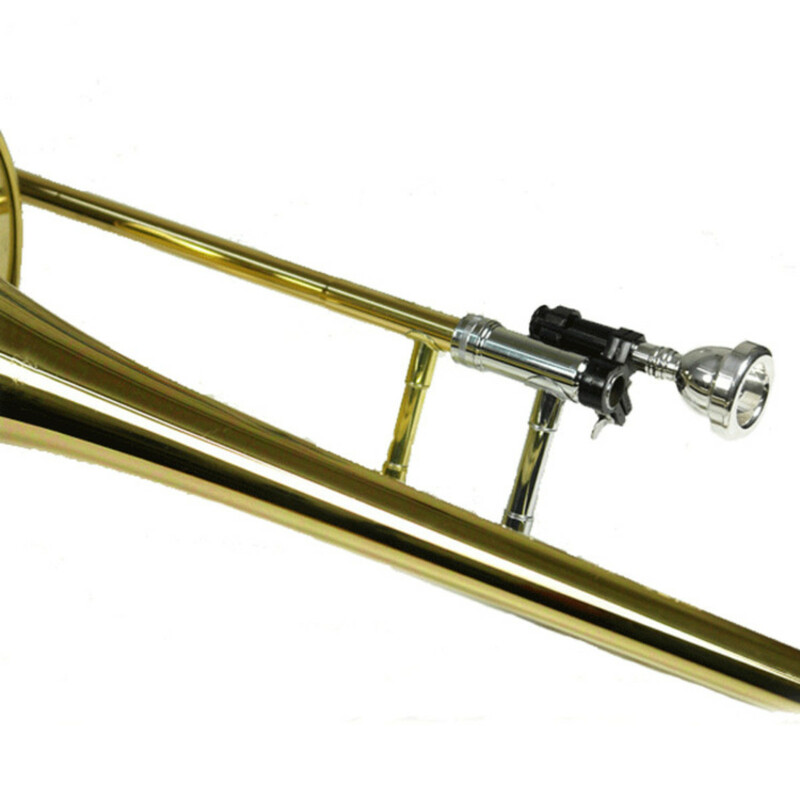 The BERP design has two bores adjacent to each other to enable the performer to change the mouthpiece from the practice zone to the leadpipe of the instrument very quickly. The player is also able to use the practice area to work out difficult passages by buzzing and using the valves simultaneously without creating any noise, making it a great rehearsal tool. It?s also a great warm up device for orchestral brass players with many bars rest in the middle of music! 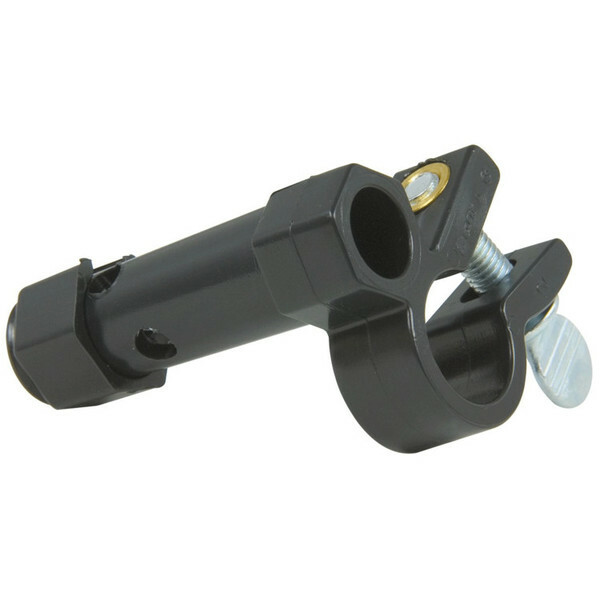 The clamp for the BERP is extremely versatile, meaning it can fit on to the leadpipe any model of instrument. This makes it a really beneficial tool for people with multiple instruments. The adjustable resistance slide means that you can adjust the four air holes to match the resistance of the performer?s instrument. This makes the BERP as realistic as possible to the instrument itself.